One of the best ways to understand a country is through its food. What better way could there be to appreciate France’s appeal for cycling holidays than by comparing it with the classic baguette? Whether picked up from a village bakery in time for breakfast or from roadside dispenser, picture your favourite French loaf – crusty outside, fluffy and slightly chewy inside, and always with that amazing aroma. Whether with jam or mouth-watering Provençal Banon, baguette works at so many levels – just as France, from Calais to Provence’s cerulean skies, delights in infinite ways. So it is with your Oro Tours cycling holiday in Provence, the Côtes du Rhône or the Loire, as you explore this huge country of wondrous landscapes, history, cuisine and wine! 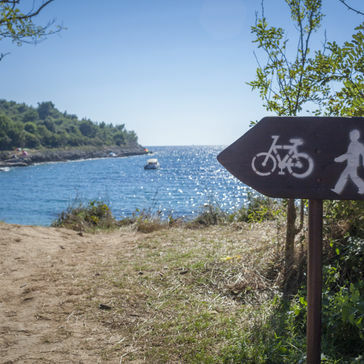 Just as good French bread is more than just a staple of French daily life, so our guided cycling holidays in France are more than just a ride through the French countryside! Through detailed research, personal experience, careful planning and perfectly fitted bikes, the result is a cycling experience on a par with enjoying the most delicious baguette you can imagine. Such cycling holidays in France really are the two-wheeled equivalent of the classic ‘baguette de tradition française’. They’re equally good from first irresistible aroma to the final delicious mouthful! 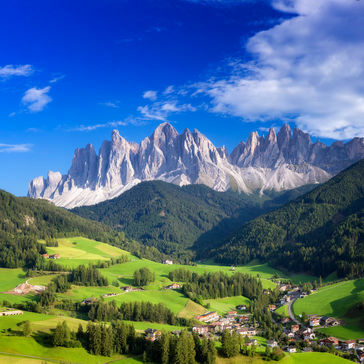 Breathtaking views of vineyards, sunflowers, olive groves and beautiful villages as far as the eye can see. 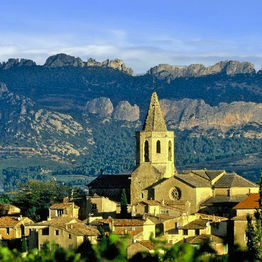 Leisurely lunches, enjoyed en route in sleepy villages and atmospheric towns with bottles of delicious wine. Savour the Côtes du Rhône with our cycling holidays in Provence. You deserve a week of cycling, sunshine, food and wine. 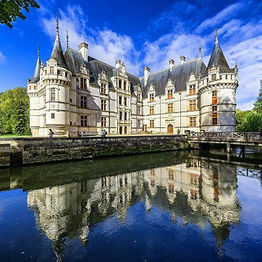 Explore the Loire Valley with our cycling holidays in France. 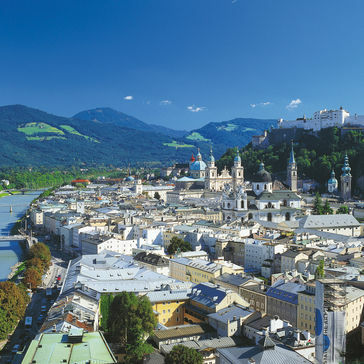 Imagine fairy-tale châteaux, easy riding, and delicious food and wine. 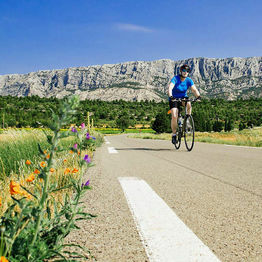 Cycling holidays in France don’t come better than our 7-day cycling tour through the heart of sunny Provence.